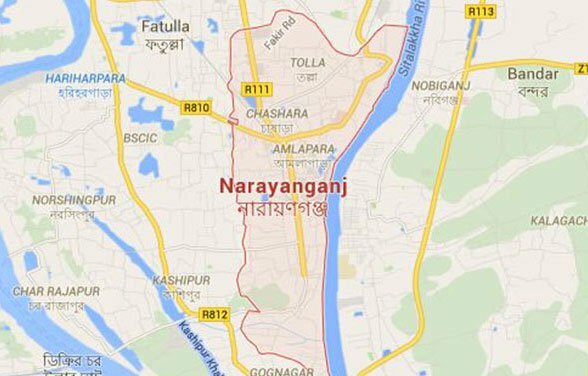 Two people were killed and six others injured after a bus hit a human hauler on Dhaka-Narayanganj road in Fatullah of Narayanganj on Wednesday, UNB reports. Police named deceased as Awal, 50 and Ali Hossain, 42. The accident took place around 9:50am when a Dhaka-bound bus crashed into the human hauler, Manjur Quader, officer-in-charge of Fatullah Police Station, said. Two passengers of the human hauler were killed on the spot and six others were injured.